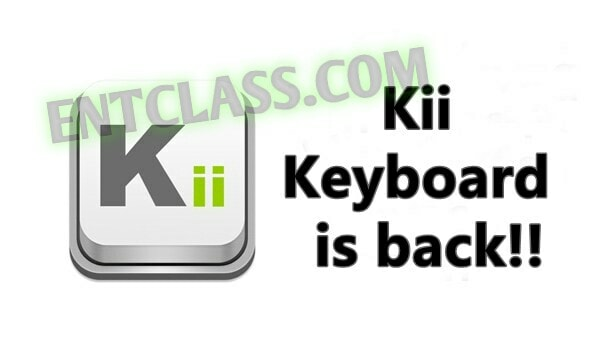 Kii Keyboard is one of the awesome keyboard app on Google playstore. About 2years ago, the app was removed on Google playstore and the developer wasn't saying anything about it. After months of complains and cries, the developer has finally made it official that he will restore the app back on Google playstore. Without saying much, the app is back and running. 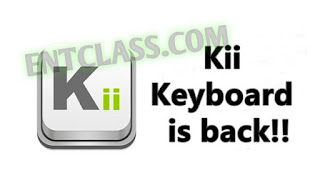 It packs along lots of cool features which a keyboard app should have, you can also swipe to type. The developer made this official through his Google+ page. The app is still in Beta test, you can become a Tester to download the app. Kindly click Here, click on "Become A Tester". You will receive a Beta update on Playstore when it's out. Just incase you find any bugs, you can report them here.